Just because you’re off on an adventure or running around the city doesn’t mean that you should slow down to take extra care of your laptop – or even leave it at home! 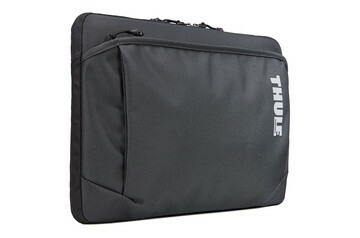 With a durable laptop case designed by Thule that has been inspired by our products for the great outdoors, you can focus on what you’re doing with the knowledge your precious MacBook or PC is safe and secure. 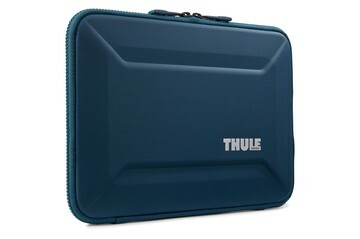 Safety – and style – that lasts! 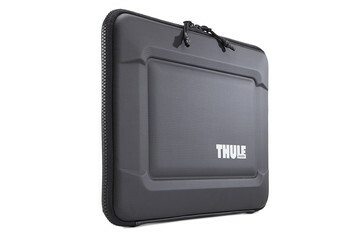 Thule is renowned for testing its products to the limits and beyond at our Thule Test Center™ and in real life. 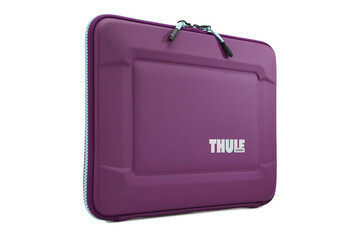 Our laptop cases and laptop sleeves are no exception, undergoing a variety of tests to ensure protection from impacts and scratches as well as the wind and rain. You can rest assured your laptop case or laptop sleeve will be up to the extreme standards we set. 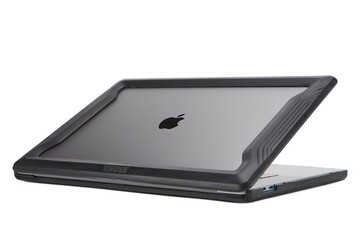 Not only will you get lasting protection for your MacBook or PC but lasting looks from the durable, non-fading materials. 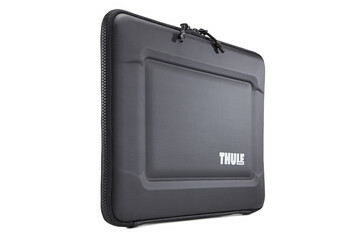 Thule has poured all its knowledge of protecting and securing precious cargo – from bikes and skis to even kids in strollers and bike seats – into designing cases and sleeves for laptops, tablets, and phones that offer the highest protection for your electronic equipment. 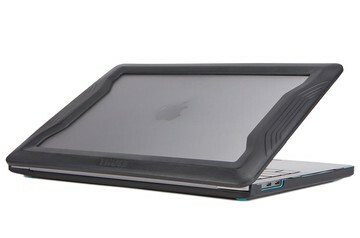 Because why shouldn’t your digital life also be adventurous?